STUDENTS at Bishop Burton College are being given a “unique” chance to put their studies to test thanks to a new collaboration with construction firm Hobson & Porter. 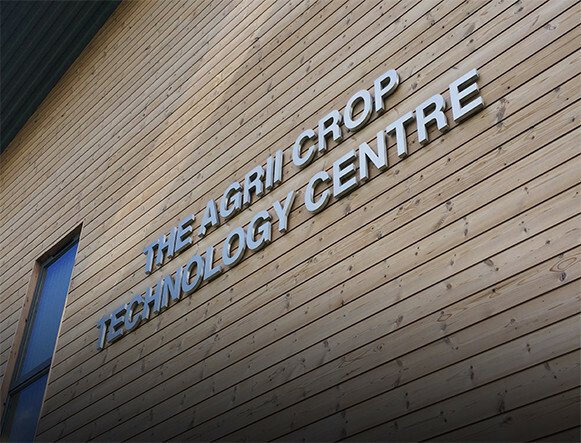 Construction students at the East Yorkshire college worked with the Hull-based builder throughout the last academic year on the college’s new multi-million pound Agrii Crop Technology Centre. The collaboration allows students to apply their learned skills on Hobson & Porter project sites and, following a successful first year, is set to be delivered again. Dave Blades, business development director at Hobson & Porter, said: “We were delighted to be able to offer students at Bishop Burton College the chance to get hands on experience of working on real-life construction sites while they are learning the skills needed to work in the industry at the college. At each stage of the construction process, from concept to completion, students are able to visit a Hobson & Porter site to tie in with the curriculum that is being delivered at Bishop Burton College. The curriculum can also be tailored in such a way as to ensure there is a Hobson & Porter site at the desired stage of works. As well as having the chance to work on the Agrii Crop Technology Centre, construction students at the college have visited a number of operational sites over the past year. 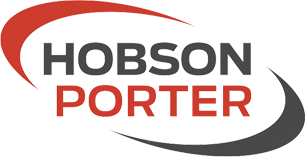 As part of the collaboration, Hobson & Porter also arranges for guest speakers from its supply chain partners to deliver talks to the students about relevant aspects of work that they are learning about and have experienced on construction sites. Jeremy Hara, course manager for construction at Bishop Burton College, said: “Students were offered a unique experience at Bishop Burton last year, helping to play a key role in the construction of the new Agrii Crop Technology Centre. Working closely with Hobson & Porter, the College planned its course teaching to fit with the building schedule. Students were able to learn about key elements of a build, and then experience it first-hand on site.